If there is one lottery in the world that boasts astronomical cash prizes, it has to be the US Powerball. And we truly mean as-tro-no-mi-cal. The highest jackpot that dropped in the past few years added up to an amount of no less than 1.5 billion dollars. With this, the jackpot is significantly higher than for the European lotteries. The record amount of more than 1.5 billion dollars did actually get divided amongst three winners. The largest prize to ever have been awarded to a single lottery player is 758.7 million dollars. So, if that does not prompt you to try your luck in the American Powerball, we do not know what will. The first official draw of the US Powerball took place on April 19, 1992. With this, it replaced the Lotto*America, that has been played since 1998. With the arrival of the new game, a new lotto system was introduced as well. While the lottery ticket for Lotto*America only consisted of one grid of numbers, an extra grid was added for the US Powerball. Thanks to this system, it became possible to let the jackpot increase quite significantly. Other big lotteries (including Mega Millions, EuroMillions and Eurojackpot) were happy to introduce this double grid of numbers in later years as well. 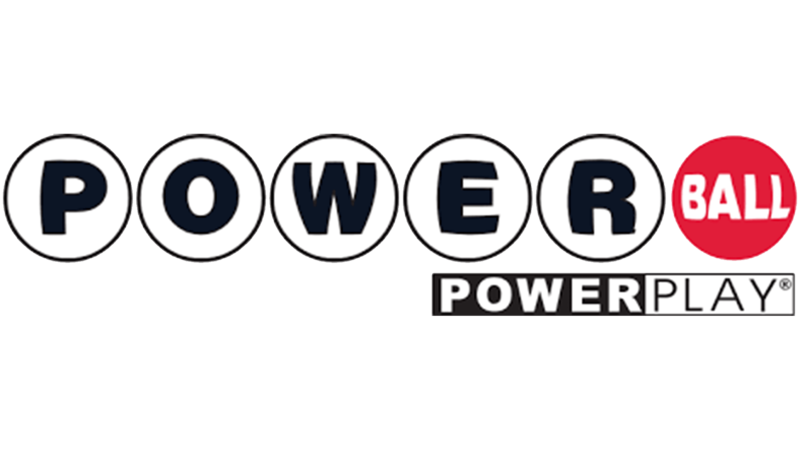 Just like for the major European lotteries, US Powerball was the result of a collaboration between various lottery companies. This conglomerate is known as the MUSL, or the Multi-State Lottery Association. MUSL has always been the driving force behind Lotto*America. Today, this organisation is responsible for both the US Powerball as well as its most important counterpart: Mega Millions. Since its first draw in 1992, the concept of the Powerball lottery has been changed a number of times. The basic principle of the game, however, has always remained the same, but as the result of some minor adaptations, the lottery managed to increase the odds of winning a sizeable jackpot. And this enormous jackpot truly is the main selling point of US Powerball. The latest adaptation took place in 2015. On the 4th of October of that year, the white grid on the lottery ticket first contained 69 instead of 59 numbers. The total amount of numbers in the red grid, on the other hand, was decreased. Before, this grid contained some 35 numbers, but after 2015, there have only been 26. Since the introduction of this new form, the odds of winning increased to 24 to 1. On top of that, the prizes that could be won have increased. What do you have to do in order to get your hands on that Powerball jackpot? Well, it is fairly simple: correctly predict 6 of the 95 available numbers. You have to select 5 numbers from the white grid of 69 numbers. Then you choose a final number from the red grid: the Powerball. If you get the Powerball right, you will win a prize, no matter what. You need a minimum of 3 (or 2 and the Powerball) of the numbers in the white balls right in order to qualify for a decent cash prize. The more numbers you get right, the higher the prize that you will be rewarded with. Perhaps you’ve got your sights set on the Powerball jackpot. But even if you do not win this, you still have a shot at winning one of the smaller cash amounts. The prizes have been divided in nine different categories. For the seven lowest categories, you can use the Power Play option. A lottery ticket with Power Play does cost more than a regular lottery ticket, although you will definitely get something extra in return. The prizes will, in fact, be 2, 3, 4, 5 or even 10 times as high as normal. It is obvious that the Americans know very well how to keep a lottery interesting for every player. It is time for the Powerball draw! For the US Powerball, you never have to wait long for the next draw. You can take part in this lottery twice per week. The winning numbers are drawn every Wednesday and Saturday night at 11pm local time (EST). There might obviously be quite a significant time difference. So do you want to find out whether you won anything as soon as possible? Then make sure that you have figured out the correct time in your time zone ahead of time, so that you will be prepared and ready with your lottery tickets in hand. The minimum jackpot for US Powerball is 40 million dollars. This is already a significant amount, although a jackpot of hundreds of millions of dollars is definitely no longer an exception either. You obviously have plans for what to do with that kind of money. The one might fantasise about a new car, a big house and financially supporting family and friends, while others dream about quitting their job right away to spend the rest of their days travelling the globe. No matter what it is, with the US Powerball you never have to fear blowing all of your money in a short period of time. The jackpot is actually paid out in 30 instalments. Each year, you will receive 1/30 share of the money that you have won. Of course the taxes will first be deducted, as is the case for almost all lotteries. But thanks to the high jackpot, you are still looking to receive a sizeable cash amount on your bank account each year. 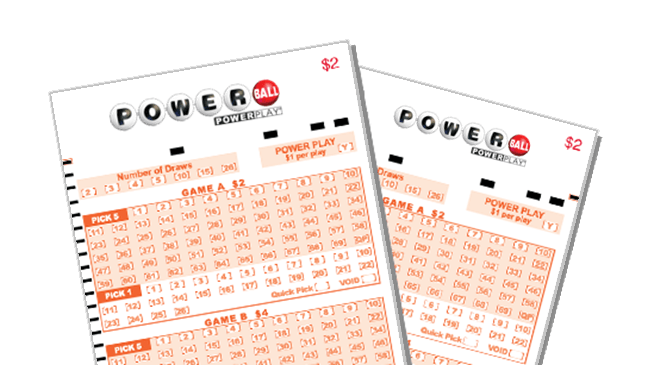 The US Powerball has become immensely popular as a result of its high jackpot. So it is not surprising that 44 out of the 50 US States are taking part. Especially when the jackpot is high, there is a mad rush on lottery tickets. When the jackpot first crossed the boundary of 1.5 billion dollars, people were actually queueing up in front of the points of sale. Only very few were able to resist the temptation of purchasing a lottery ticket. Winning the US Powerball jackpot is, in fact, life changing. From all around the world, people were jealously eying the jackpot of millions of the US Powerball. Lottery tickets could, after all, only be purchased in the United States itself. Thankfully, this is no longer the case. Nowadays, you can simply purchase your lottery tickets online, through TheLotter. After paying for your order, you will receive a digital lottery ticket that you can use to officially take part in the drawing. Ready to win the Powerball? US Powerball is one of the biggest lotteries of the world, that has reached unprecedented levels of prize money. Each year, the jackpot can easily go up to half a billion and sometimes even more! This makes the US Powerball fun and very interesting to take part in. Do you want to try it out yourself? You can simply purchase your lottery tickets online, after which you will be taking part in the biggest lottery of the world! Limited time offer: receive a 15% discount on lottery tickets through our website! Get your Powerball tickets here!